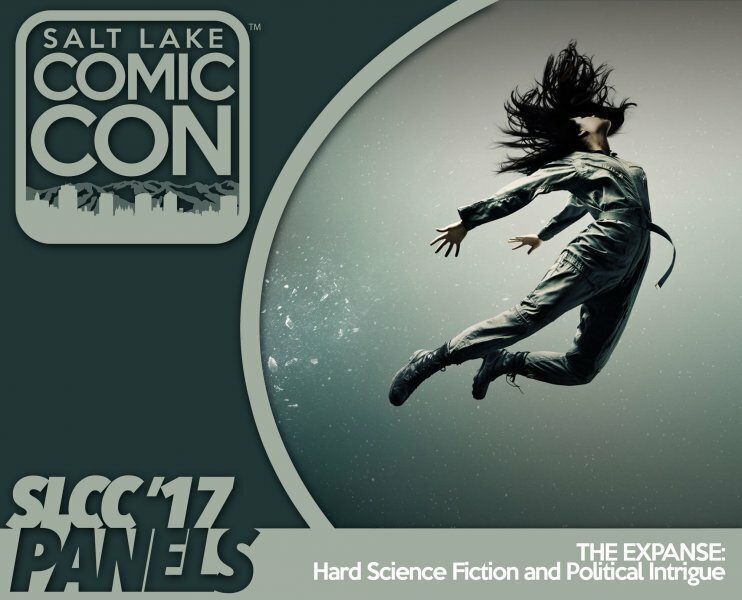 The SyFy original show "The Expanse" and the books series it is based off of brings a new level of political intrigue into hard science fiction. This show explores how humanity reacts as it migrates past our own gravity well and into the rest of the solar system and how innate tribalism and resource conflicts will continue hundreds of years into the future. This panel will discuss the realism of the interplanetary exploration, the evolution of technology and how conflicting political ideologies would react to proof of life outside this solar system.